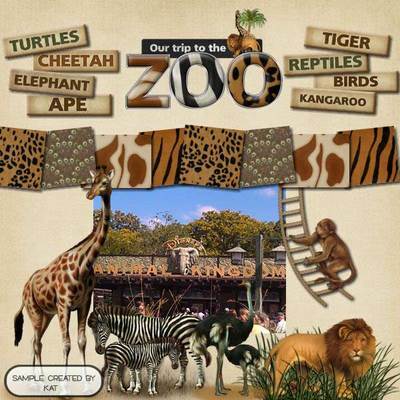 Have you recently visited the zoo? 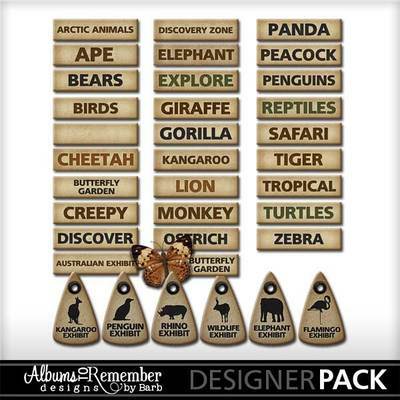 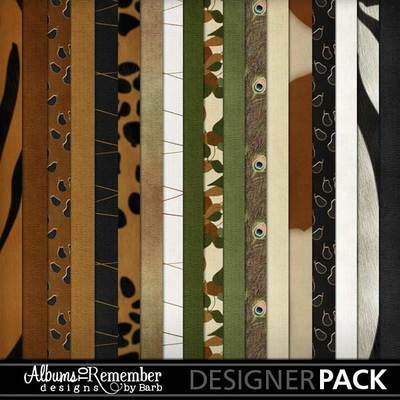 This kit has a lion, cheetah, giraffe, ostrich and monkey along with many tags and words for other animals. 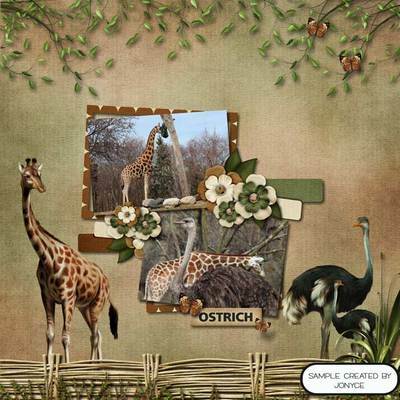 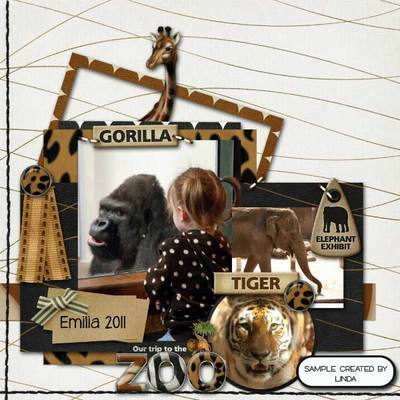 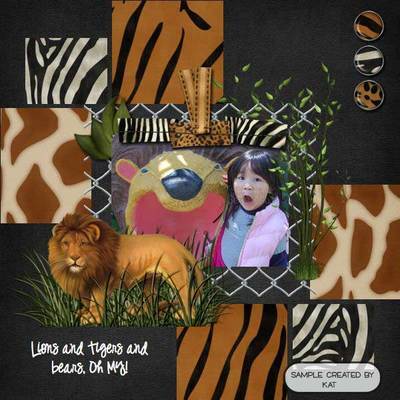 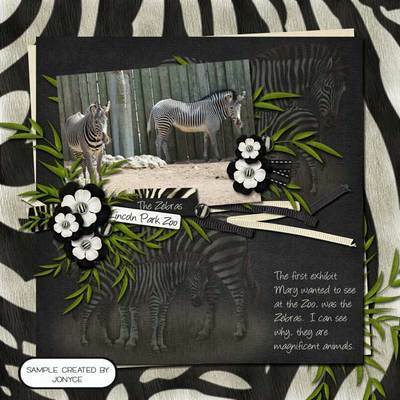 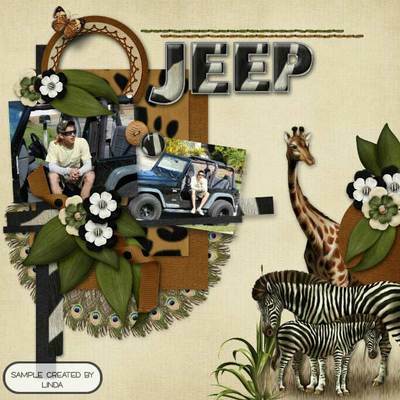 Create all kinds of pages from zoo trips to safaris to the Animal Kingdom.